Playful interventions are the practice of intervening in societal issues through the means of play. This practice expands upon the notion of the magic circle that is defined in Homo Ludens by the Dutch Historian Johan Huizinga. The magic circle is a unique place in time and space created by play which sets the boundary between the ordinary real and what happens during play. When boxers fight in the boxing ring, their conflict is artificial. Though the punches, the pain, the damage are real, the fight is negotiated by rules of play. Within the magic circle, different rules apply and limited violence may be acceptable, whereas in ordinary life the same actions would result in serious consequences. The function of the magic circle overrides existing social conventions and relationships for a new one.  Playful interventions expand the notion of this magic circle to intervene in societal issues. For example in the case of my street debating project, the playful scale changes the relationship between the "passerby and a beggar" into a "street performer and an audience". Our notion of “normal” is relative. What we consider normal is a set of invisible rules that we bind ourselves blindly. In my practice, I aim to break those invisible rules through playful interventions. Historically, similar practices were done by the fool or the jester at the king's court. Their task was to use humour and criticism to challenge the social conventions at the centre of power. I am perhaps a modern version of a jester who makes things to questions things, both a homo faber and a homo ludens, with a playful and rebellious outlook on the world.